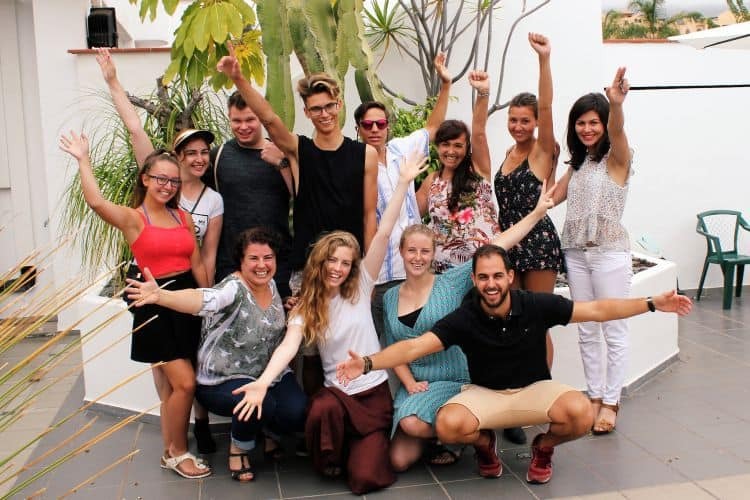 Join us with a school group in Tenerife! Are you a teacher of a Spanish school class looking for a beautiful and safe location for the language trip of your group? Don’t look any further! 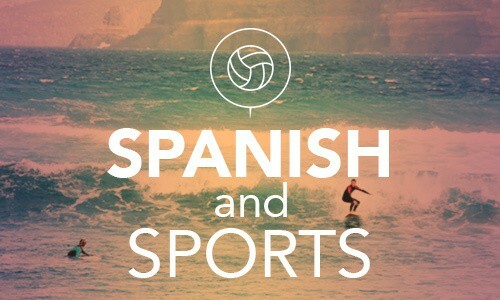 Combining a Spanish language course with a lively sports and social programme is an ideal way for teenagers to spend their holidays! Our Spanish programme for school groups is specially designed for groups of young students (min. 15 students) who want to immerse into the Spanish culture and language while having a lot of fun in a Spanish speaking country. 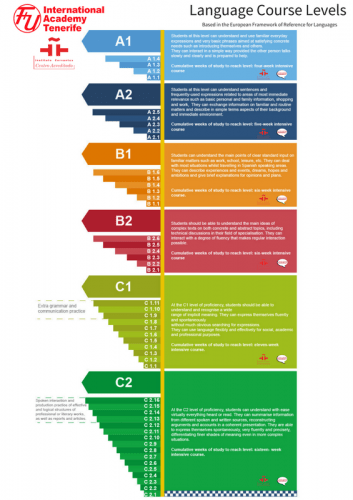 Based on your wishes, we’ll create a unique study programme for your group. 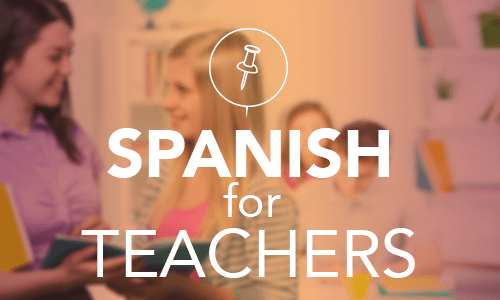 Our Spanish lessons for school groups mix work with fun to keep learning interesting. We use our special FUIA teaching system which mainly combines group activities and role plays. These will improve the four skills of reading, writing, speaking, and listening in a fun way. Topic-based activities will give the students a working vocabulary which will enable them to deal with real-life situations. Gain confidence in communicating by interacting with Spanish people and will get a real feel for the language. 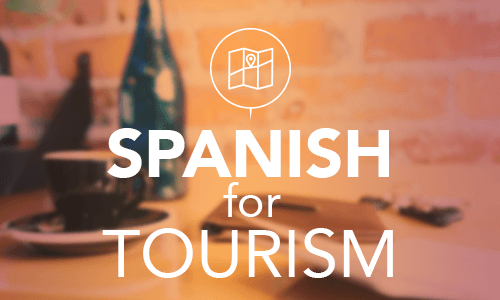 Watch films, series, videos and listen to music in Spanish during class. Have plenty of time to discover the island Tenerife with their friends. How Does the Programme Look Like? 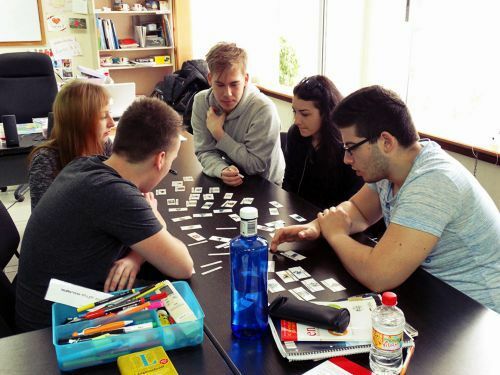 A lively mixture of studying Spanish and group activities. In class, we will focus on vocabulary and grammar that the students can apply afterward in real life situations. The afternoon activities include sports with Spanish teachers and other students from our school – lots of opportunities to make new friends and practice Spanish. The Aparthotel is within walking distance of the school, has a swimming pool and green garden area – perfect to relax after the Spanish lessons. During weekend excursions to popular sights of Tenerife, the students will get to know the island and immerse into the Spanish culture. Do You Wish to Obtain Further Information? Please do not hesitate to contact us for further information (prices and dates) by e-mail or fill out our non-binding request form. 267 queries in 3.455 seconds.